Normally, I’m not much of a floral print girl. 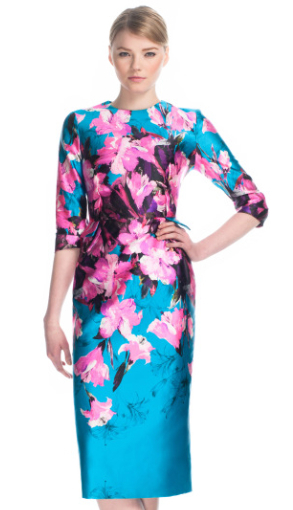 But to me, this dress looks like a Japanese painting. 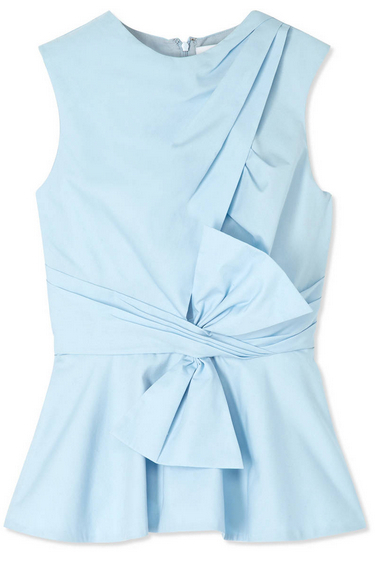 Turquoise, pink and hints of lavendar make this a totally standout dress in the wake of typical black evening attire.